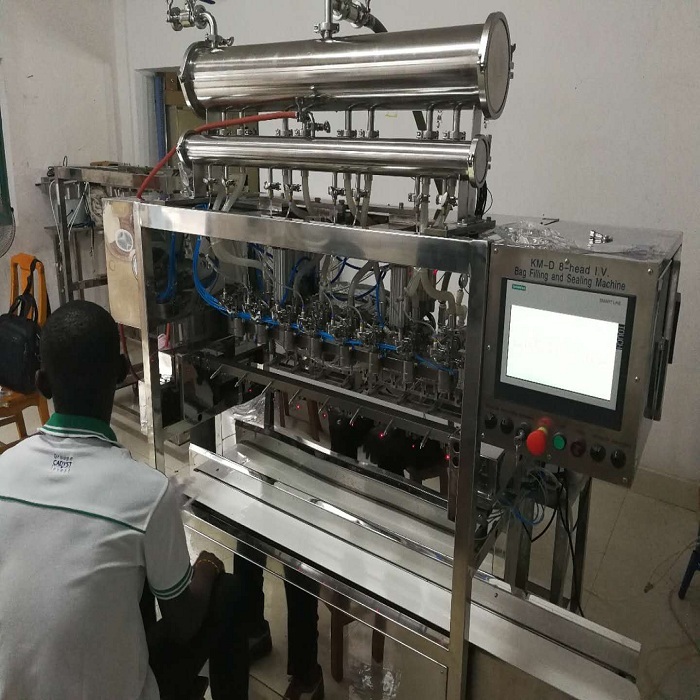 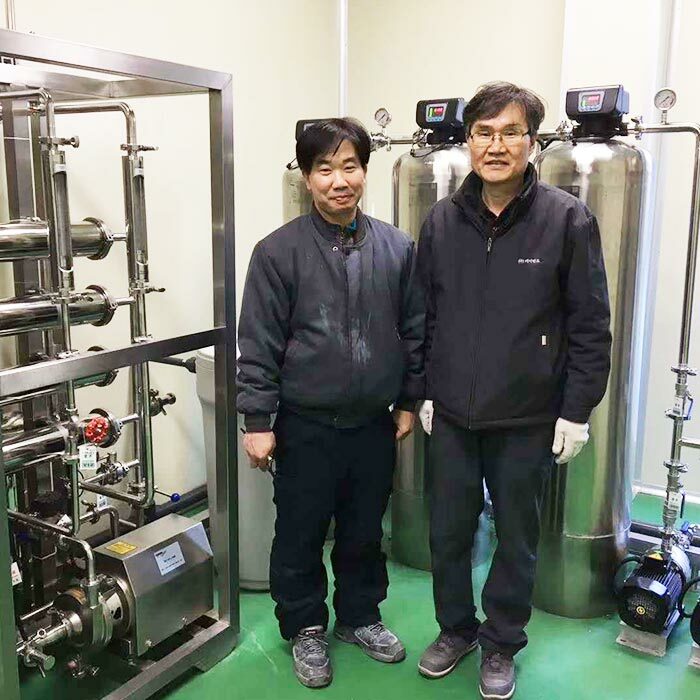 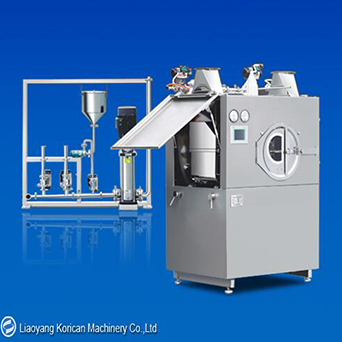 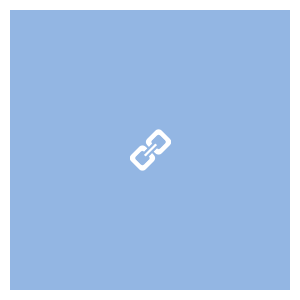 Korican Machinery is a leading supplier of China made pharmaceutical and packing machinery, we always supply the top quality of machinery to our esteemed both domestic and worldwide customers. 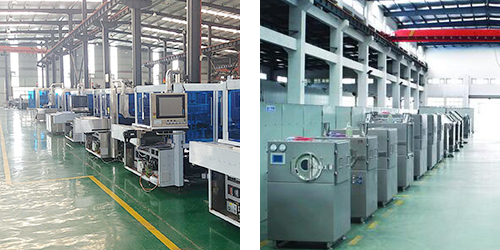 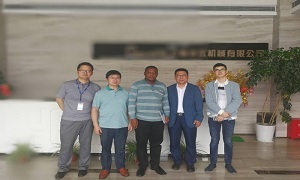 Based on Chinese huge manufacturing industry, faced to friends from all over the world, we harvested a big success in the past decade, received good appraise from customers, also won a lot of honors, Awarded by government, industry association and so on. 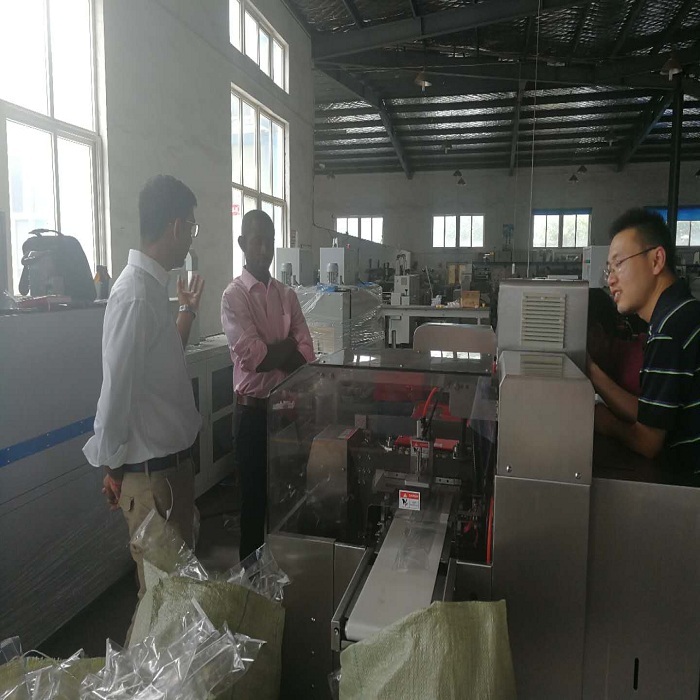 The reason of our success lies in that we realized the quality and service is the life of our company, we think highly of quality and service, it is the first important things. 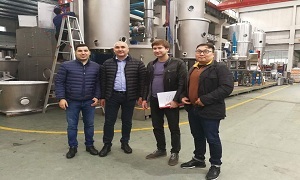 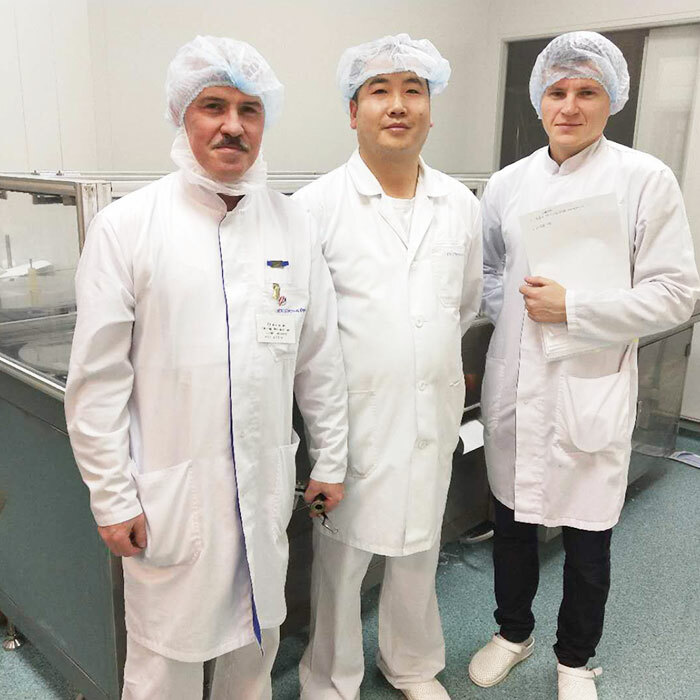 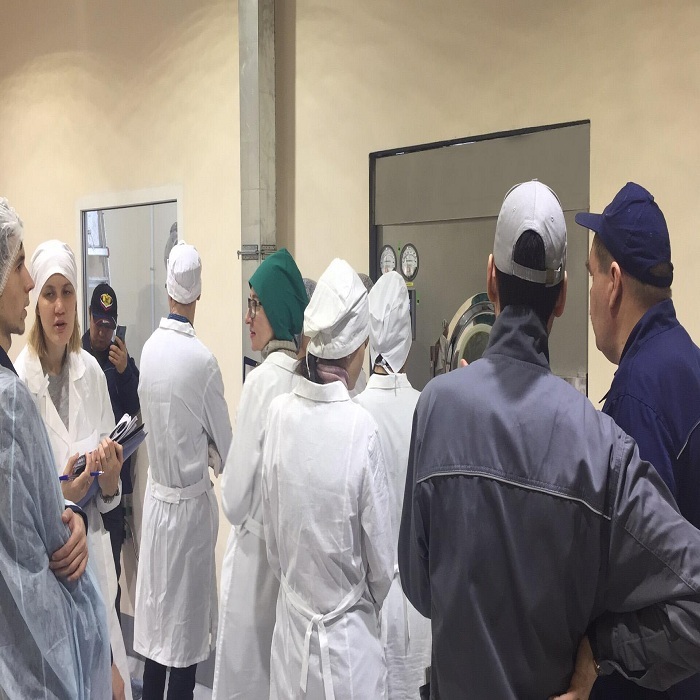 Nevertheless, we have the most outstanding employees, they are hardworking and smart persons, while they perform the teamwork to the most, furthermore, everyone of us has the same believing: quality and service is the life of our company. 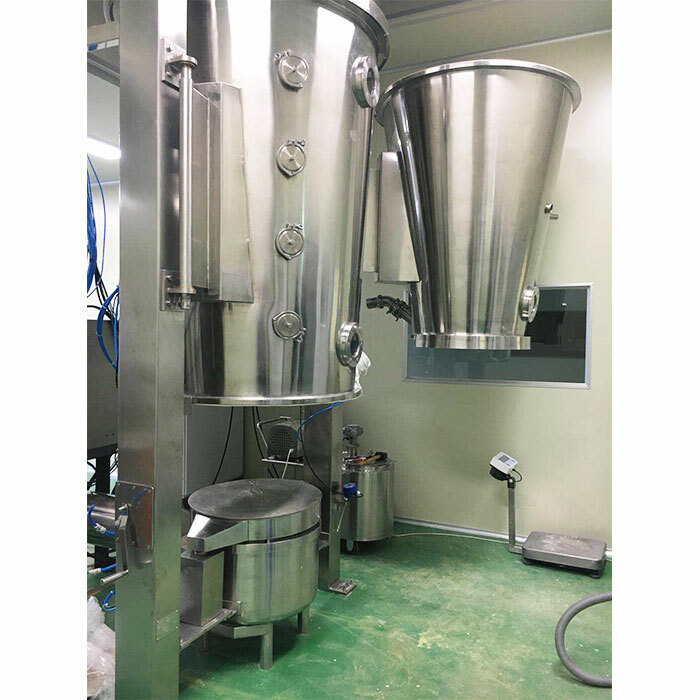 whole ketchup production line supplied by Korican Machinery. 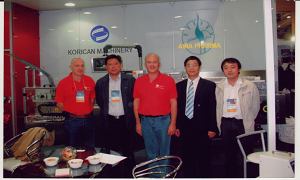 Korican machinery is a leading supplier for pharmaceutical, food and packing machinery.